Call me Alex is the story of a 30 year old man who has a job like that of any other person, who drives a motor bike or uses the metro, who has a relationship with his girlfriend, capable of understanding his emotions, friendships and life. A man who will not accept being called any other name but his own, because his name is Alex. 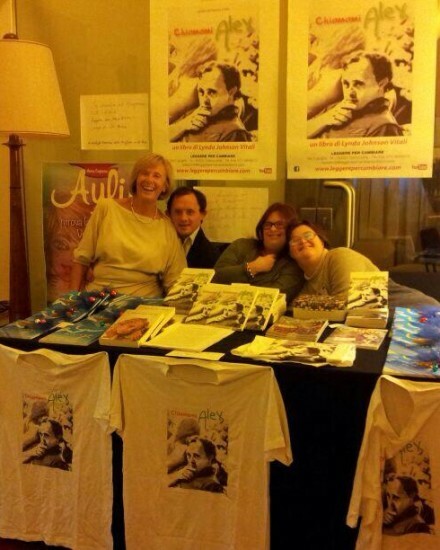 Overcoming obstacles, both self-created and those imposed by society, is the underlying theme of “Call me Alex”, a memoir in which Lynda Johnson Vitali, Alex’s mother, relates her experience from the desperate, terrifying days when the newborn Alex was first diagnosed with down syndrome to the immense satisfaction of a mother seeing her adult son independent and fulfilled. Her determination turns a seemingly hopeless drama into a success story full of formative achievements and the realization of unexpected goals. 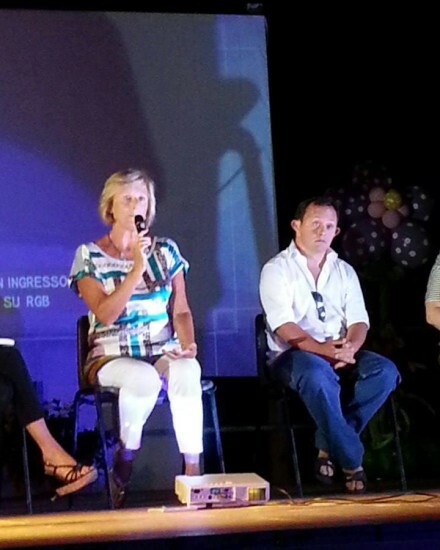 Lynda, a true mother courage, describes how she at first was overcome by feelings of guilt and fear, yet capable of a lucid analysis of her options. Refusing to accept the “conventional wisdom” regarding those affected with down syndrome, she slowly manages to create positive change for herself and for Alex. With her persistence and resolve Lynda is capable of positively influencing the people and situations that- not by chance – she encounters. All of this contributes to the success of enabling Alex to become a responsible and independent person who is, above all, happy. “Call me Alex” is also a story of cooperation in which everyone contributes: a close family supporting Lynda and her son, the community — and fundamentally — the doctors and therapists, courageous and humane, who care for Alex. It is thanks to their innovative leader, Prof. Giorgio Albertini, that Lynda discovers cooperative learning. His belief in caring for the whole child (physically, psychologically, and socially) while fully integrating the child into the public school system and the general social milieu allows Alex to find his wings and soar to unforeseen developmental stages. Controlling her more over-protective maternal instincts, thereby giving Alex the freedom to experiment, and establishing expectations for her son within the family, Lynda permits him to think for himself and make decisions. 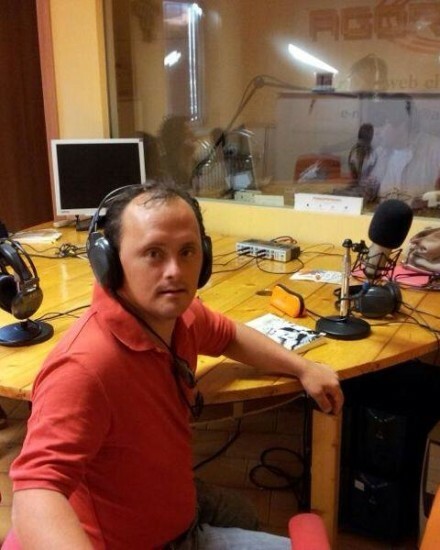 Prof. Albertini’s collaboration with Prof. Miguel Lopez Melero in the Malaga project sustains the theory that down syndrome people are not mentally deficient; they simply have a different intelligence than so-called normal people. Today, this book has become a manual, a guide for families of people with down syndrome, although people who have read it recommend it to everyone. This is because an important element that emerges from the book is the knowledge and understanding of “diversity”, which is revealed as a gift that enriches society and proposes the values of understanding and empathy. 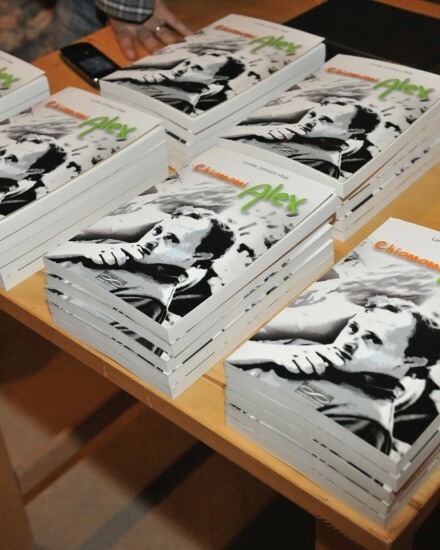 “Call me Alex” is a book that manages to touch the soul with emotional force and comfort suffering; it is the proof of the value of transformation and unconditional love. Alex amazes in this book: this boy, so-called disabled, manages to do things at the limits of the possible, and he is a man today, not only autonomous in everything, but also an enthusiastic person who is the architect of his own life, perhaps more than many of his peers who are considered normal. 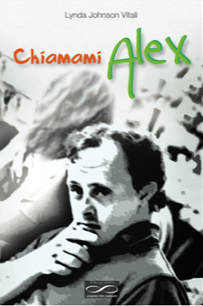 “Chiamami Alex” helps the reader to restore hope in a better world.